Photo, no writing. Develop date is August, 1968. 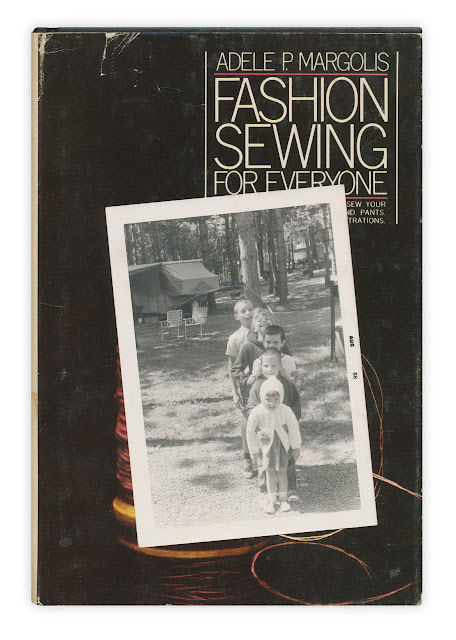 Found in "Fashion Sewing for Everyone" by Adele P. Margolis. Published by Doubleday, 1974.